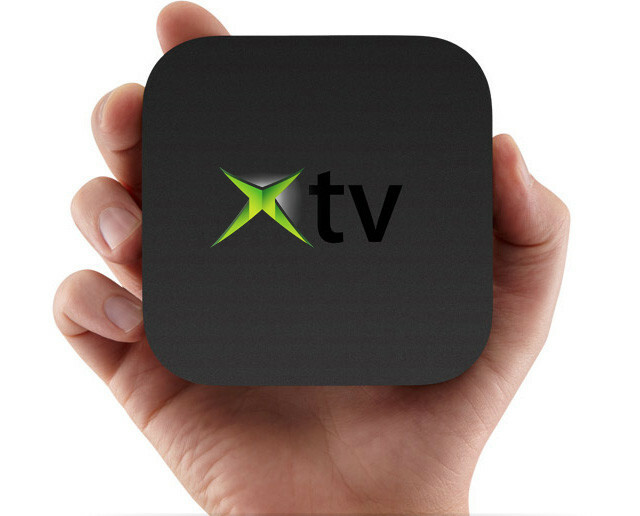 Microsoft has an Apple TV-style set-top box in its labs, it has been claimed. The gadget it said to be an inexpensive Windows 8-based unit designed to provide access to Xbox Live entertainment services and run casual games rather than major releases. "Multiple sources" who claim to be close to the matter say the Microsoft set-top box will launch in 2013. The technology on board the gadget could even be incorporated into an Xbox TV set, The Verger reports. When it was whispered that the next generation of Xbox console could roll out as a download platform, it's possible the set-top box was the hardware blabbermouths may have spied. We'll hold our judgement on the validity of this report, but if it's true, Microsoft had better be planing something special. It sounds like everything this home entertainment hub would offer can already be found in the Xbox 360, which could surely be pushed to shelves at an even lower price when its replacement rocks up. More to the point, we're constantly reminded by Microsoft of its pledge to extend the life cycle of its current games box anyway, something it failed to really do with the original Xbox.